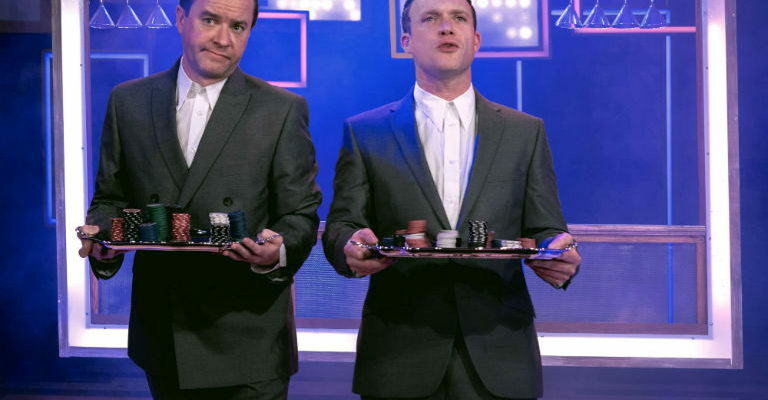 It will take 16 x 45-foot trailers to move the production to Sunderland Empire! 100 production and local crew will be involved in putting the show in to Sunderland, working 24 hours a day for 3 days, making MISS SAIGON one of the biggest productions ever to be seen on the Sunderland Empire stage. The epic love story of our time, MISS SAIGON tells the story of the last days of the Vietnam War, 17 year-old Kim is forced to work in a Saigon bar run by a notorious character known as the Engineer. 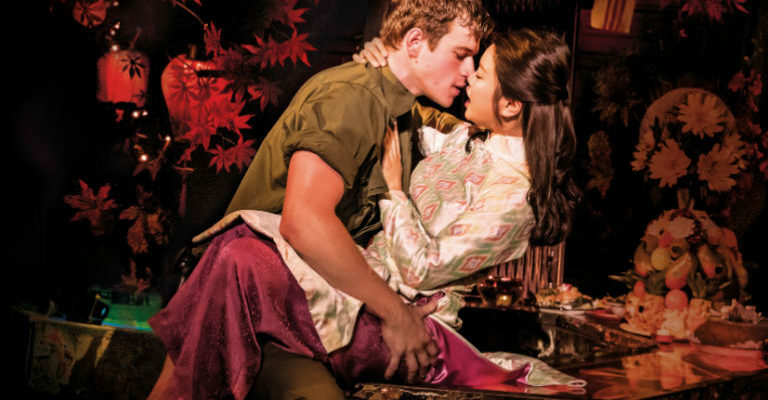 There she meets and falls in love with an American GI named Chris but they are torn apart by the fall of Saigon. For 3 years Kim goes on an epic journey of survival to find her way back to Chris, who has no idea he’s fathered a son. Tickets – Sunderland Empire Box Office, via the ticket centre 0844 871 3022* or www.ATGtickets.com/Sunderland *calls cost up to 7p per minute plus standard network charges.